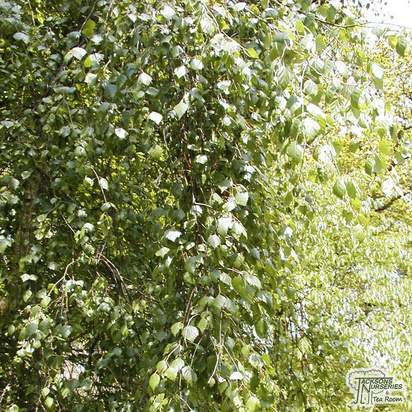 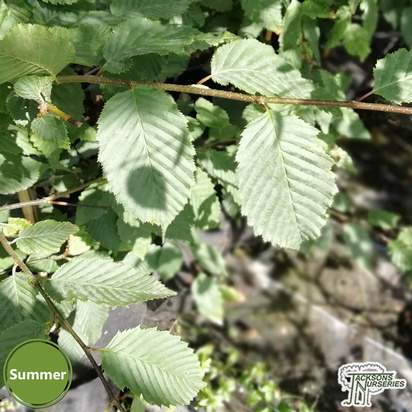 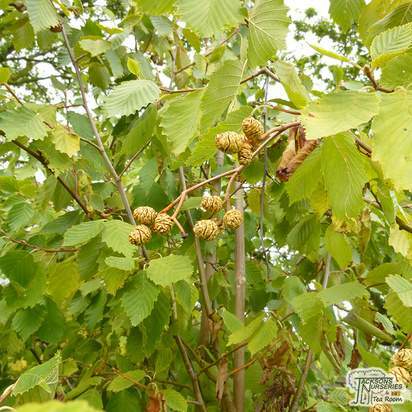 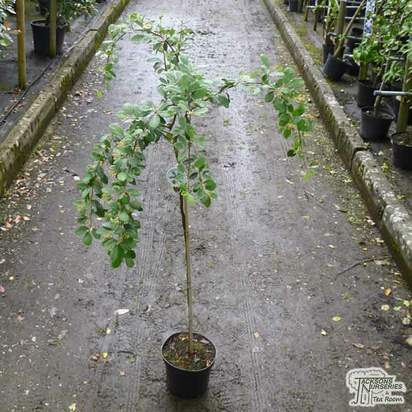 Ulmus x hollandica 'Wredei' is an deciduous upright tree with a conical habit when young, older trees will eventually spread to form a more rounded tree. 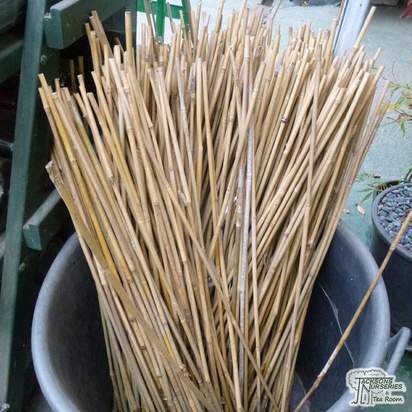 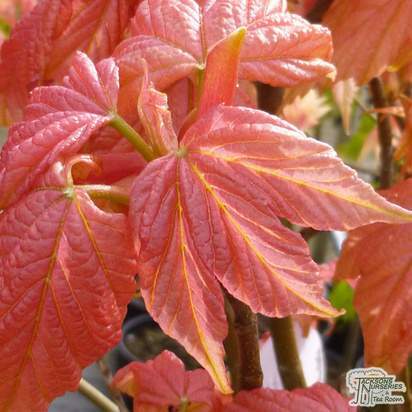 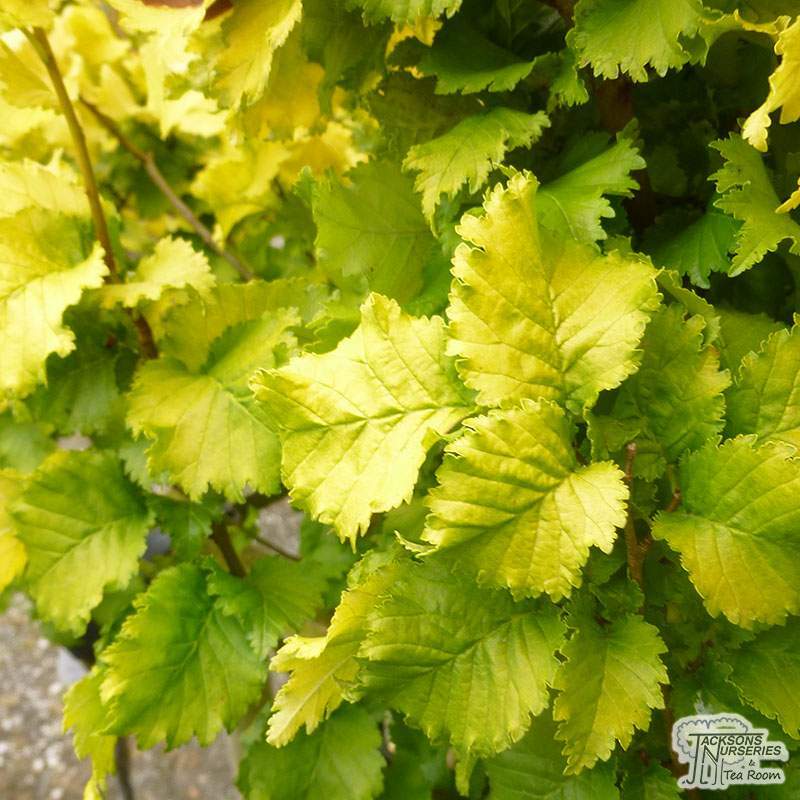 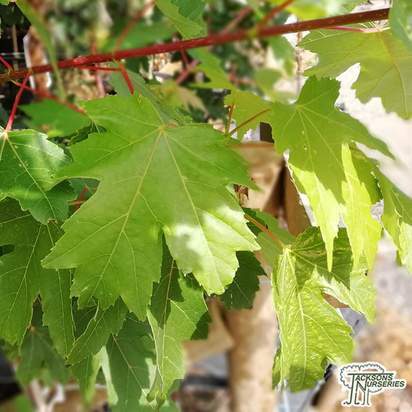 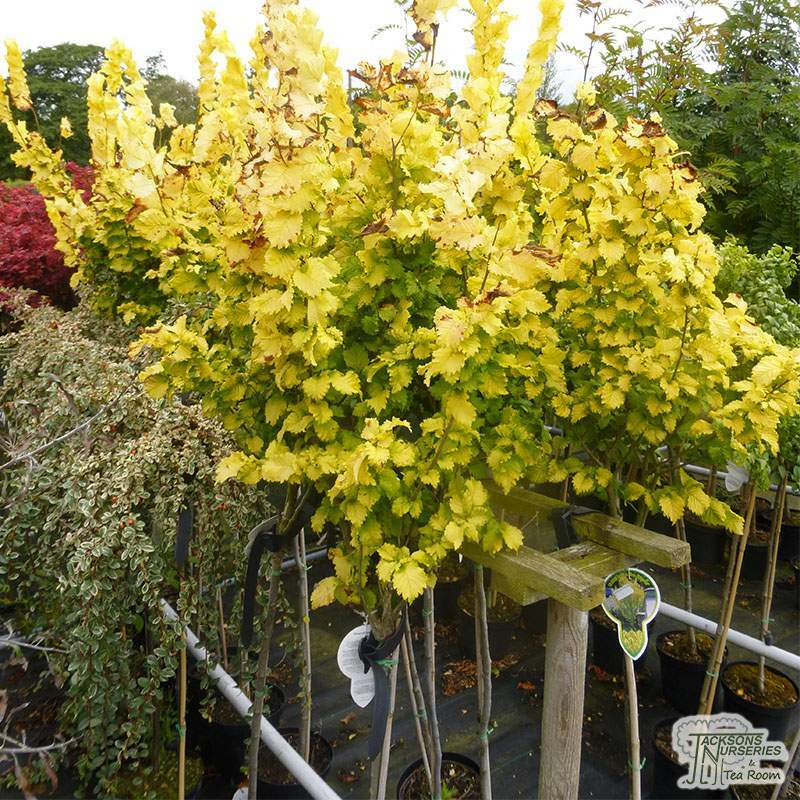 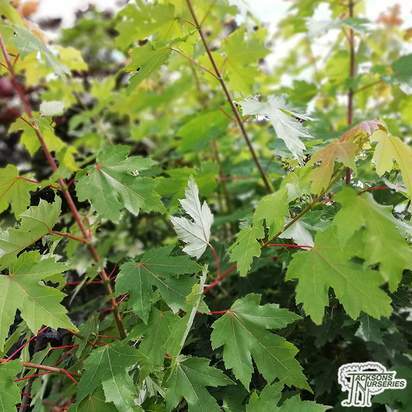 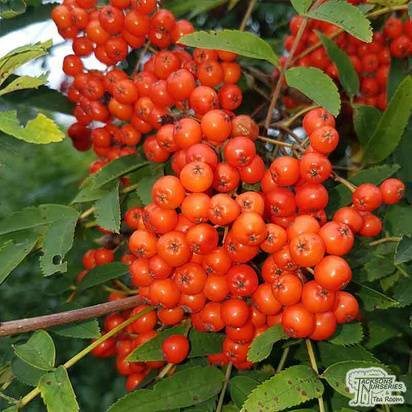 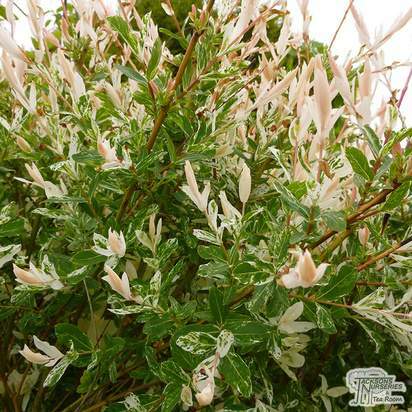 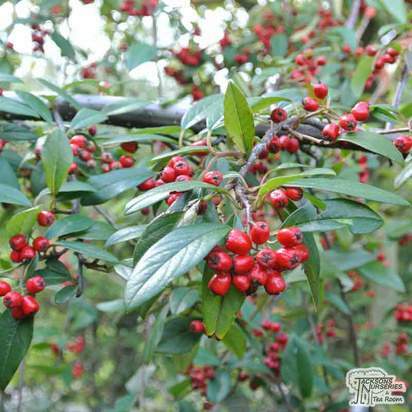 Foliage is bright yellow with crinkly edges during spring and summer turning gold in autumn. 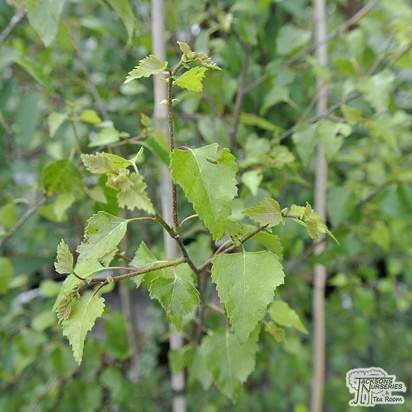 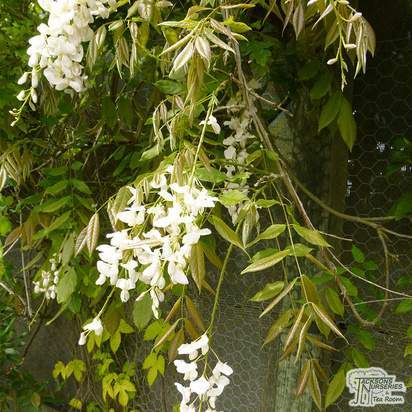 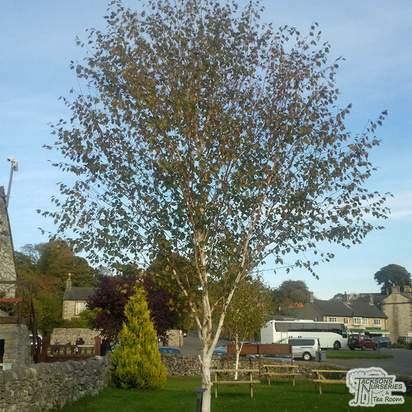 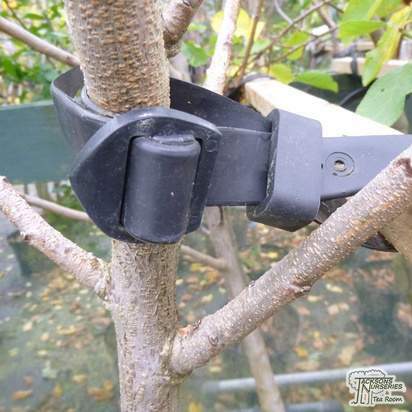 If you're looking to attract butterflies and moths into your garden then this is the perfect tree. 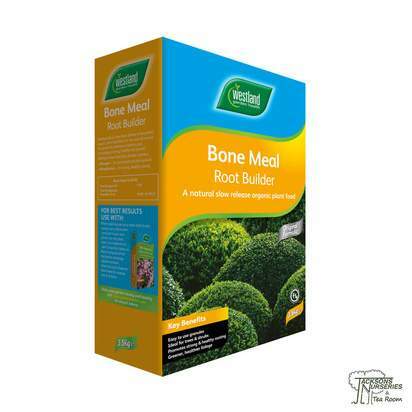 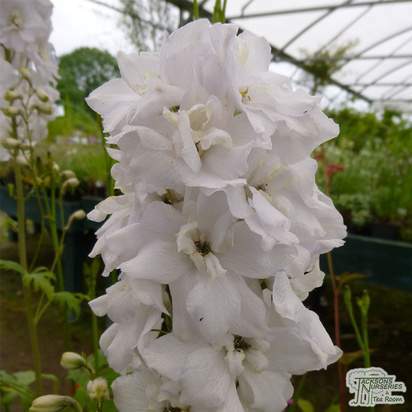 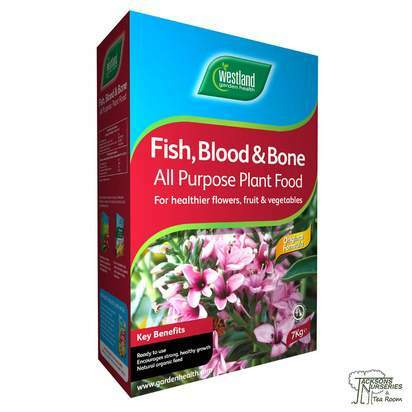 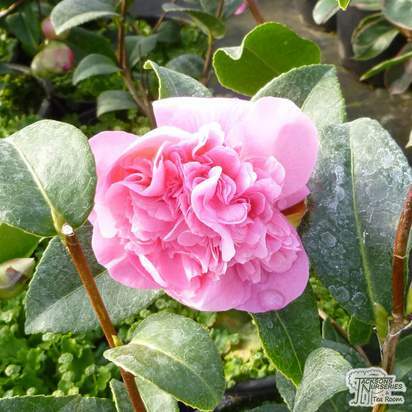 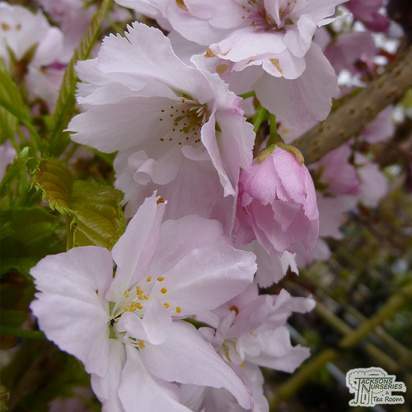 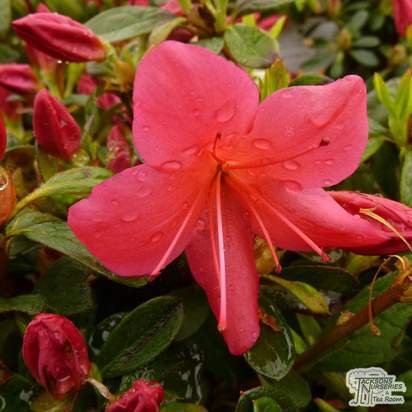 Suitable for most soil types, prefers moist well draining. 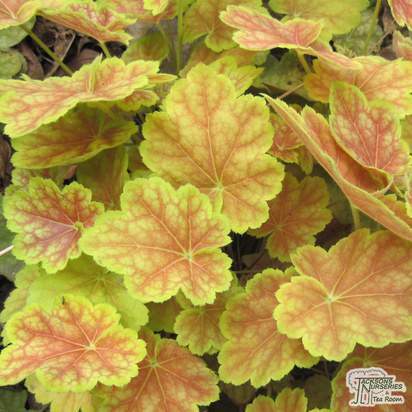 Although suitable for sun or shade, planting in a sunny spot will achieve the best foliage colour.